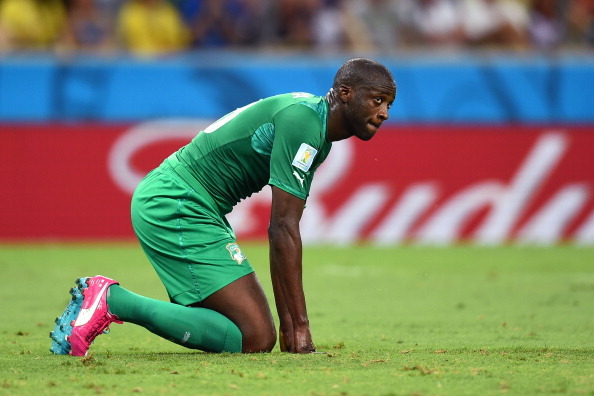 The reputation of African footballers has grown in leaps and bounds. As such, they now command hefty fees for their services whether they play in Europe, China or even right here in Africa. 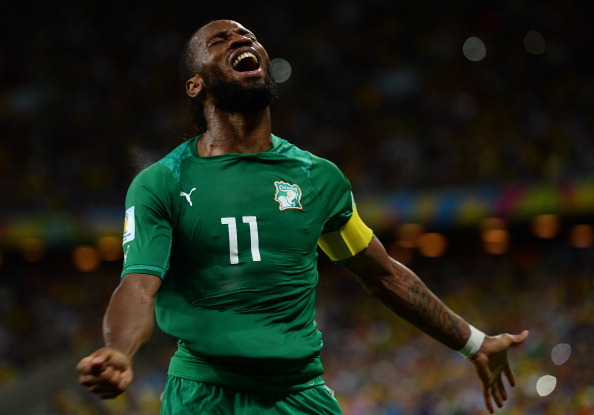 The highest transfer fee for an African player has doubled from what it was a decade ago. Yaya Toure is the only footballer in this list to have won an African league title before going on to win more accolades abroad. 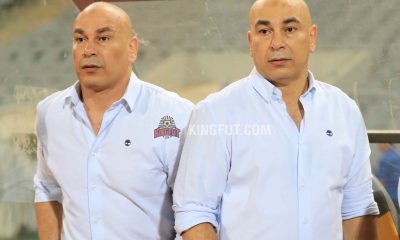 He is one of the famous graduates of ASEC Mimosas side of the late 1990s. Toure completed a £24m move from Barcelona to Manchester City in 2010. He is one of the most decorated African footballers of all time. What has been left unsaid about this man? The late bloomer, Drogba joined Chelsea from Olympique Marseille in 2004 for a £24m fee. 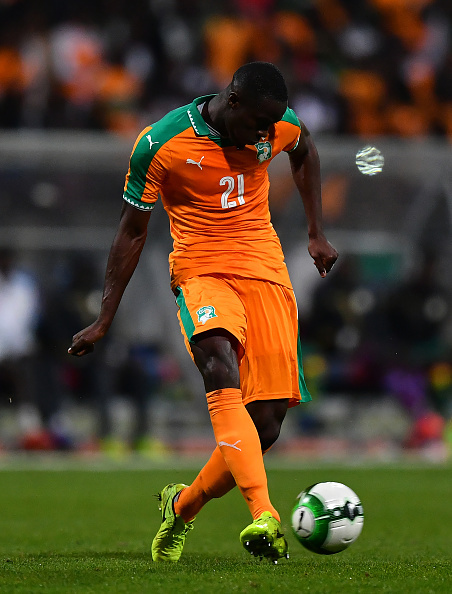 The Ivorian has also played football in Asia and North America and currently features for Phoenix Rising, a club he owns. 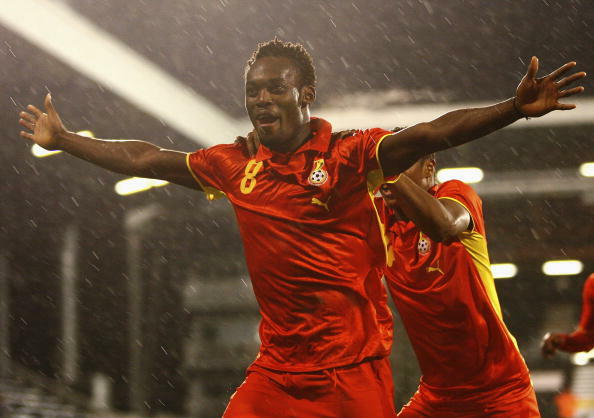 Unlike Drogba, Essien peaked early before a series of injuries reversed the fortunes of his playing career. Back in 2005 he was considered among the best players in the world and was signed by Chelsea for a £24.4m fee. He joined the blues from Olympique Lyon. Bolasie was virtually an unknown for much of his playing career. A move to Crystal Palace, in 2012, changed his fortunes and he would be acquired by Everton, four years later, for a £24.5m fee. 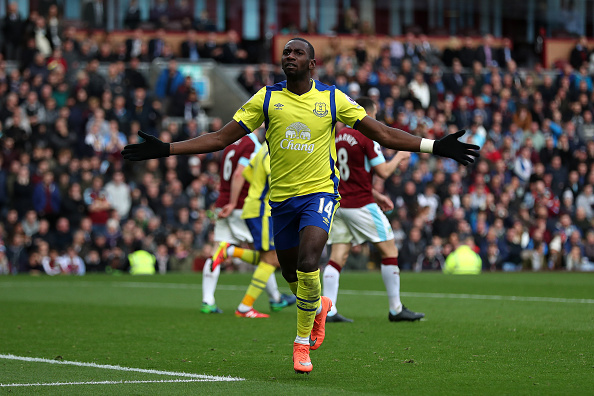 Yannick Bolasie opted to play for DR Congo in 2013 and is looking to lead them to the 2018 World Cup. Adebayor is 33 years old and still going strong. 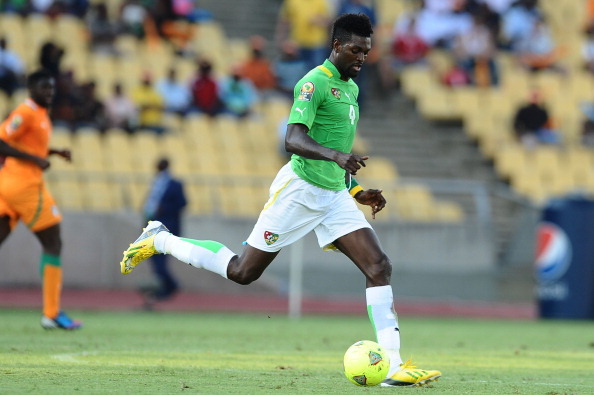 The best African footballer of 2008 continues to faithfully lead the Togolese national team. Although far removed from the highs of playing at the 2006 World Cup. Adebayor was signed by Manchester City, from Arsenal, in 2009 for £25m in what turned out to be a controversial move. 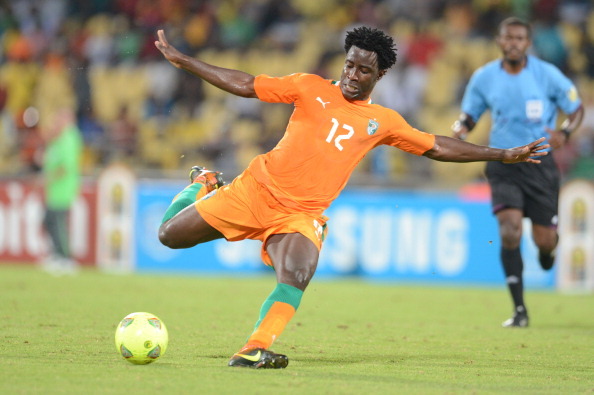 Bony saw his stock rise from Vitesse to Swansea and earned himself a £25m move to Manchester City in January of 2015. Unfortunately, he failed to establish himself at the Etihad and had to move on loan to Stoke City. Back in 2013, Slimani turned down a move to Club Africain, of Tunisia, for Sporting Lisbon. His loss. After building a great reputation for himself in Portugal, the English Premier League champions of 2015/2016 broke their club transfer record to get him on their books. Slimani has finished his first season at Leicester since his £30m transfer. Eric Bailly is the only defender on the list, making him the most expensive African defender of all time. Not too bad for the youngster who got a £30m move to Manchester United after one excellent, 2015/2016, season at the El Madrigal. He has already won the Europa League and the Africa Cup of Nations. 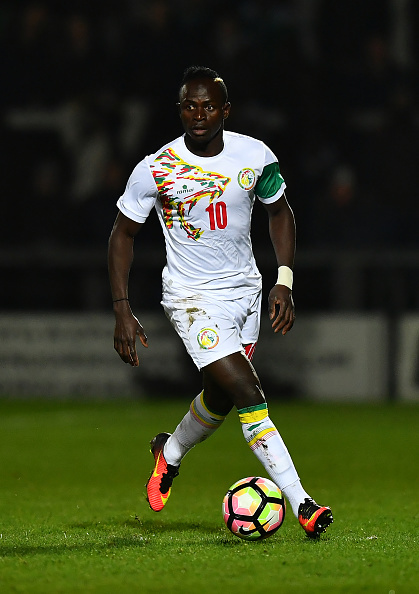 The Senegalese forward broke the African transfer record in 2016 when he left Southampton for Liverpool for a £34m fee. Mane has not regressed one bit since making his name on the World stage at the 2012 London Olympics Men’s Football tournament. Incredible, isn’t it? 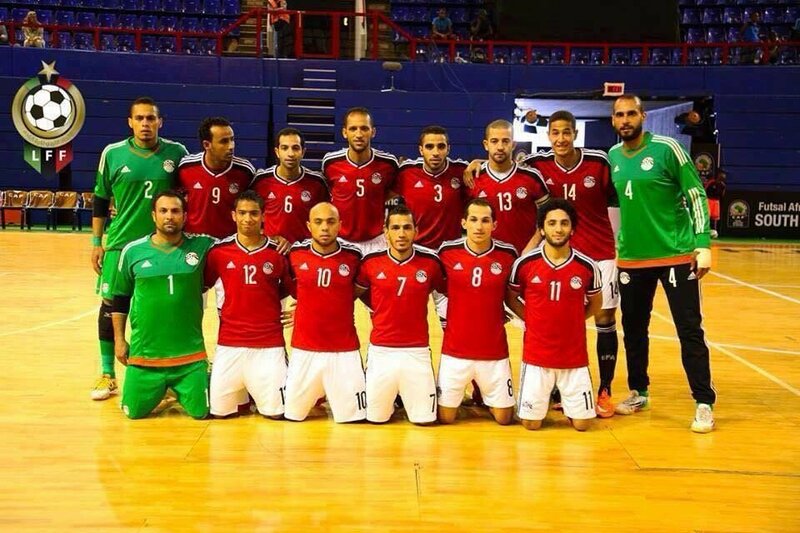 Just a few years ago few people believed Egyptian footballers could hack it in Europe like the West Africans. 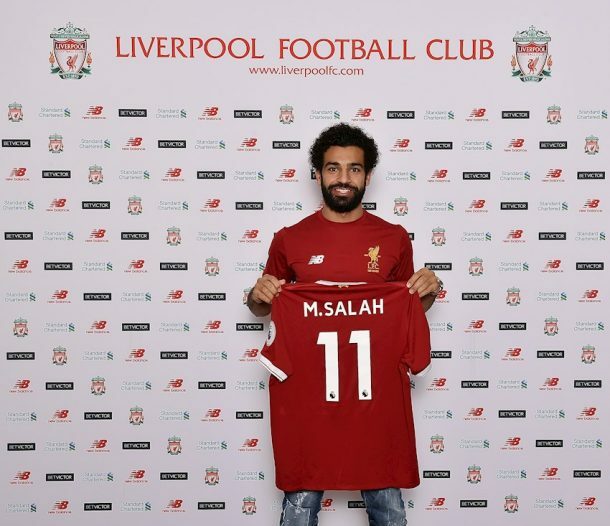 Now, the most expensive African footballer of all time is an Egyptian. 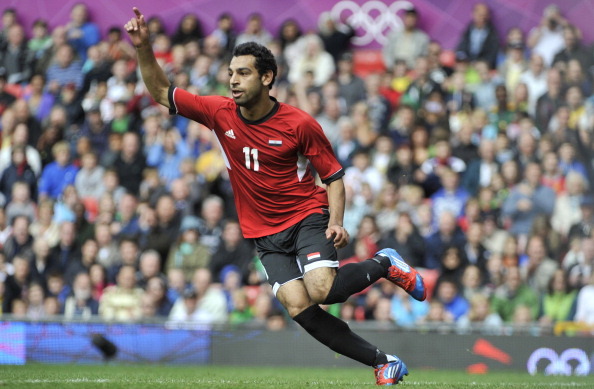 It is Mohamed Salah. He completed a £36.9m move to Liverpool only a few days ago. How long do you think Salah’s record will last?